It is a small multi-branch aromatic herb. You can easily notice it with its toothed margin leaves. 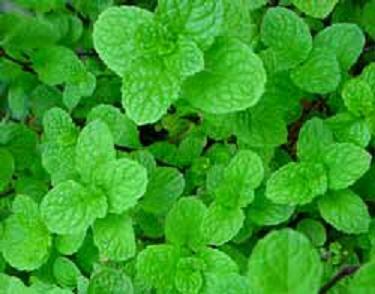 Like other plants Marsh Mint is considered as a herbal medicine. Here are some ways you can use it. 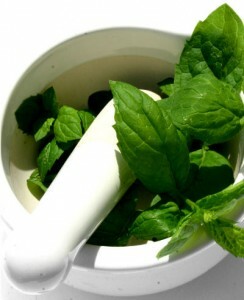 Ache in the head and stomach: If you are experiencing a sudden pain in your head and stomach you can just chopped the leaves of the Marsh Mint and boil it in 2 glasses of water. Let it cool and then you can strain it. Arthritis & Rheumatism: Get the leaves of the Marsh Mint and crush it. The juice should be used with eucalyptus to massage on the painful part of your body. 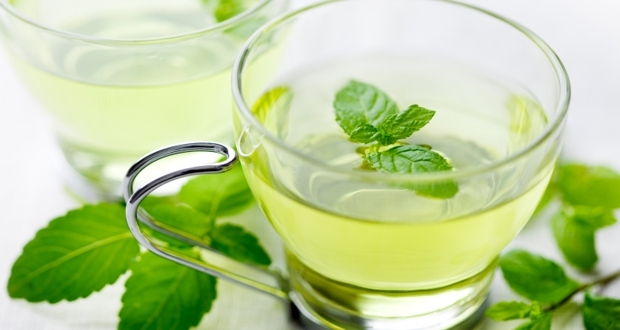 Cough & Cold: You have to get 10 leaves of Marsh Mint and soak it in a glass of hot water. You will drink this just like a tea. Pain on your tooth: First you have to gargle your mouth with a salt solution. A salt solution is a mixture of salt in a glass of water. Then you get a Marsh Mint and take its juice. Get cotton and soak it in the juice and insert it to your aching tooth cavity. Menstrual pain: You have to soak the leaves of Marsh Mint in a boiling water. Drink the mixture. Queasiness and Fainting: You just have to crush the Marsh Mint leaves and put it in the nostrils of the person affected. Bite of Insects: Crush the leaves and just used its juice in the part where in there is the bite or pound the leaves and rub it to the affected part.